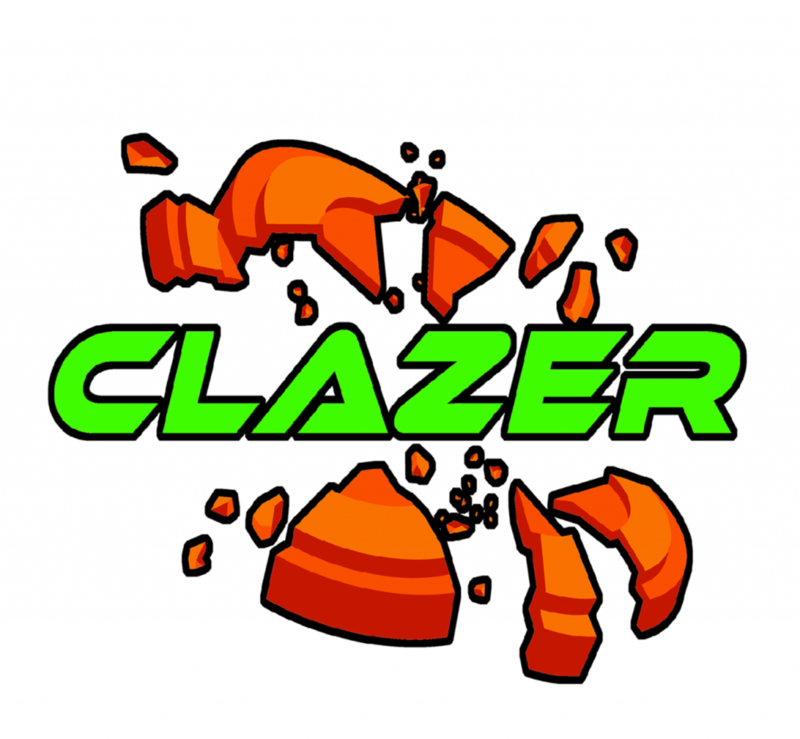 CLAZER at the English Clays World Championship in San Antonio ! We will be at the east end of Vendor Building 2. We are booking demos for Saturday and Sunday and will be taking demo bookings via email and phone. So if you are at the World’s we’ll see you there.